If it ain’t broke, don’t fix it. 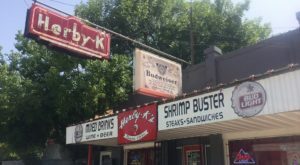 That’s certainly the motto at this timeless restaurant that has been churning out some of the best burgers in Lafayette for over 70 years. 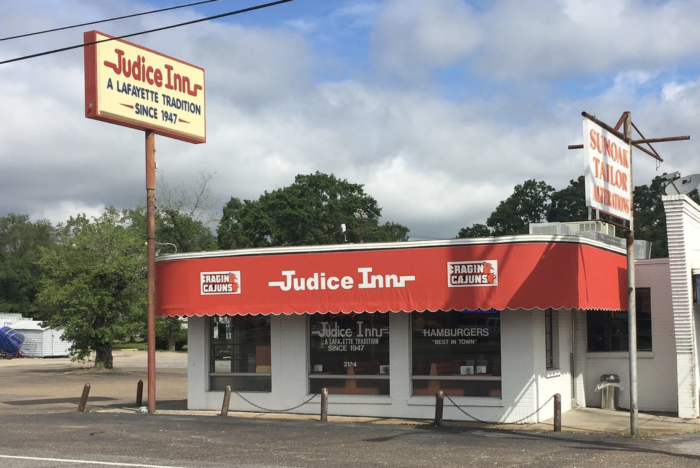 For a hearty burger that won’t break the bank, head on over to this local treasure that you’re sure to love. 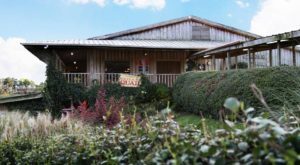 Welcome to Judice Inn, home to some of the best burgers in the entire state. 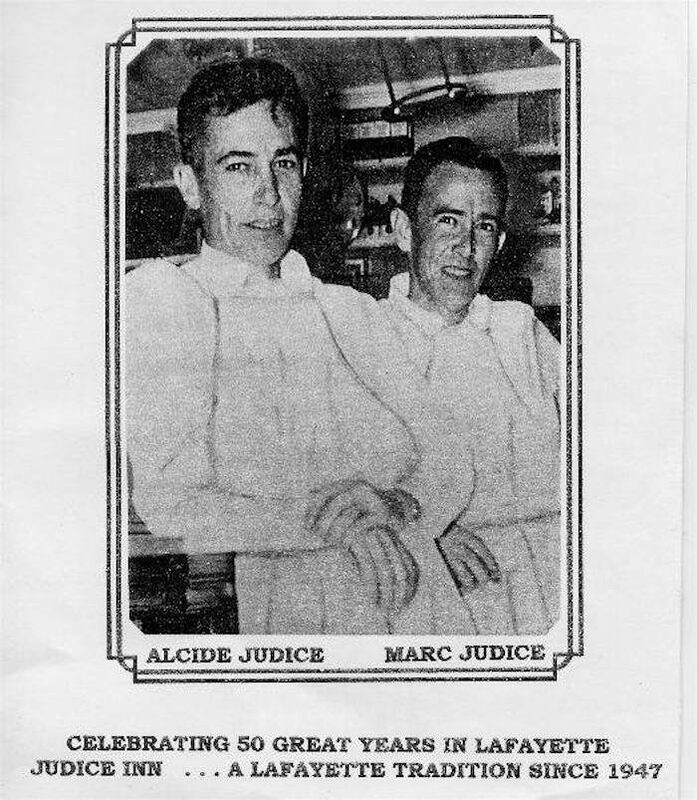 Judice Inn was established back in 1947 by two brothers, Alcide and Marc Judice. 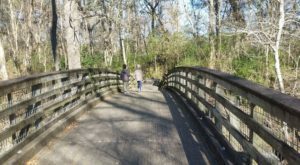 They constructed the original building by hand, with help from family and friends. 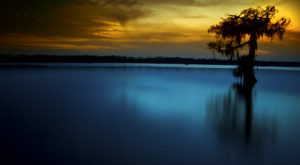 They would work on the building at night after they had finished their day jobs - a true labor of love! 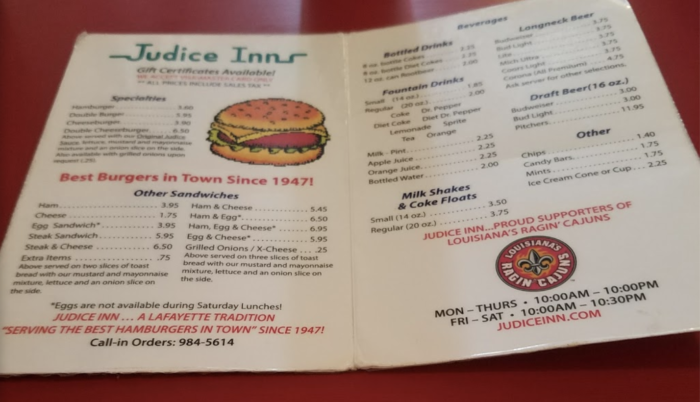 It didn’t take long for word to get out that Judice Inn had the best burgers in town and they’ve been a Lafayette favorite ever since. 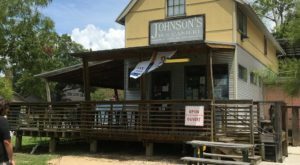 This no-frills restaurant has kept customers coming back year after year for two reasons: the food and the service. 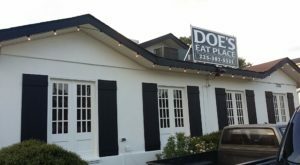 The business is still run by the Judice family and the recipes used here have remained the same over the decades. 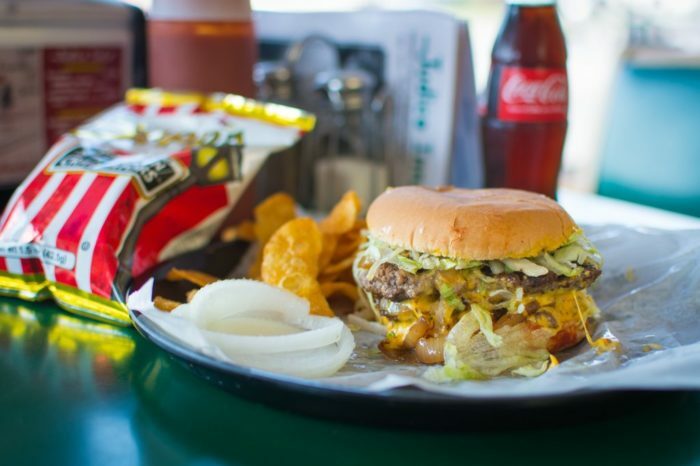 Once you take a bite, you’ll understand why this humble restaurant has been considered the best burger joint for over 70 years. The secret is the unique seasoning mix and "secret sauce," which really gives it an extra special touch. And priced at only $3.75, these mouthwatering burgers are a steal. Judice Inn’s menu is quite simple. They do what they do best and stick to it. Don’t bother asking for fries - they don’t serve them. Instead, grab a bag of chips to accompany your burger. 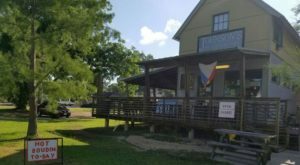 Next time you find yourself in Cajun Country, be sure to find the time to pop on over and enjoy one of the best burgers you’ll ever taste. 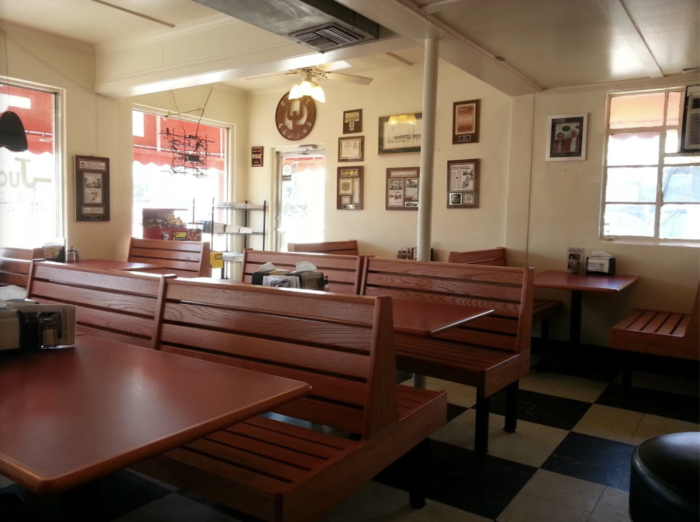 You can find Judice Inn at 3134 Johnston St., Lafayette, LA 70503. 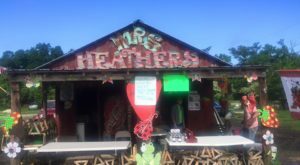 Judice Inn is open Monday through Thursday from 10 a.m. to 10 p.m. and on Friday & Saturday from 10 a.m. to 10:30 p.m. The restaurant is closed on Sunday. 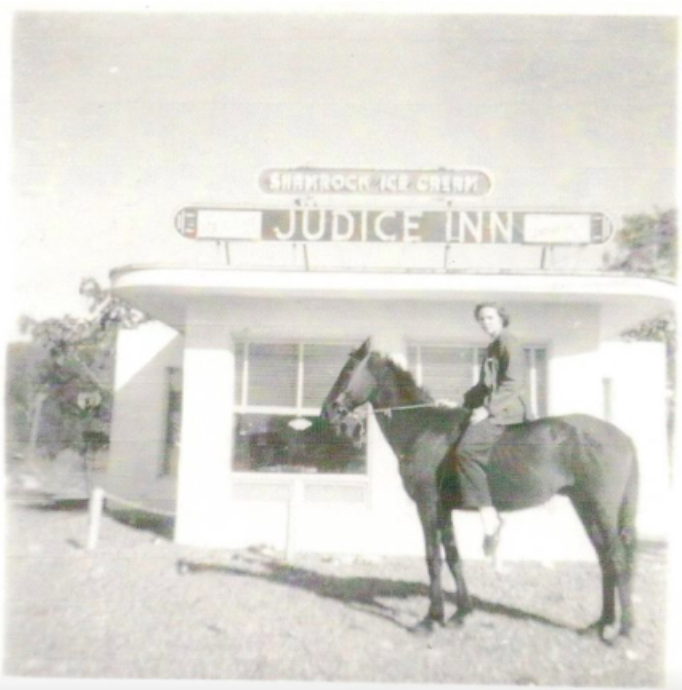 For more information, visit Judice Inn’s website here and Facebook page here. 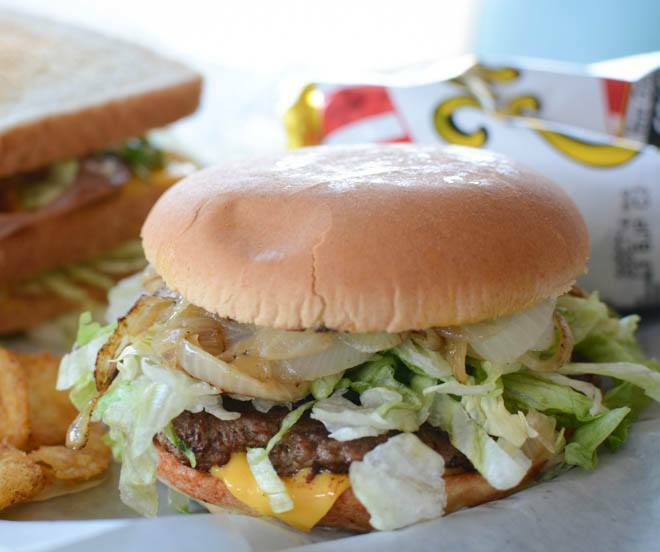 Have you enjoyed the classic burgers at Judice Inn? Let us know in the comments below!